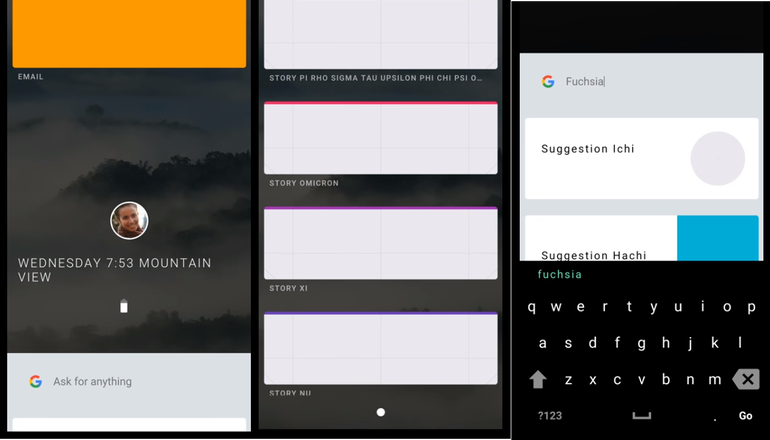 Fuchsia OS – Google’s new operating system under development which is based on Flutter SDK, it has got a “Card” like UI with more focus on minimalism. A few months ago, its preview app was released by the developers known as Armadillo for Fuchsia. It was just to see how the new OS from google will look like and was pretty much unusable. An user on Reddit posted a way in order to theme your phone like Fuchsia OS fully functional using few apps and tweaks. 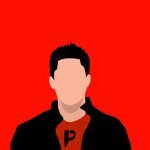 Pixel icon pack and Substratum theme engine. Firstly you need to download all necessary files linked below which includes, Nova Launcher backup file, KLWP Presets, wallpapers for Fuchsia and much more. Head to KLWP and select Load Preset and locate the fuchsia.klwp file that you downloaded, after selecting it head to the Exported tab and select the Preset. After selecting it that should take you to the main page. Now go the Nova Launcher and select the Nova.backup file from the Google drive that you downloaded, once that loads, head to the tasker and and click on menu/preferences/UI and deselect the beginner mode. Go to secure settings and activate system+ Module, Go to your file explorer and copy fuchsia .prj.xml and paste it in the Tasker/Projects folder. In tasker tap upon the home icon and click on import and select Fuchsia and now restart tasker. Head back to KLWP and give permission to notification access to KLWP, Nova launcher and Tasker, in KLWP save the file and fix all the things that it tells you. Once that done hit on home and you’d be presented with the Fuchsia theme on your Android. Now inorder to make it look even cooler you can enable Expanded desktop in your settings by that it looks even immersive and gesture based. Speaking about gestures, you can swipe right on your home-screen to access the music widget, calendar widget and alarm, including a few shortcuts to apps. You can access your app drawer by either swiping up from the lower dock or by clicking the all apps button. On the homescreen you can also see the battery indicator and the time. You can also increase or decrease the brightness or volume by clicking their specified indicators.